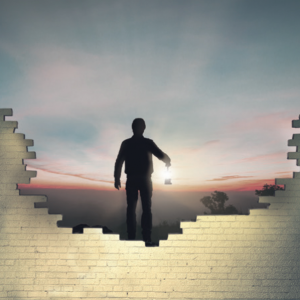 Suicide in the United States, especially when you factor in the standard of living and amenities provided for everyday Americans, is teetering on an epidemic. Suicide in the United States has surged to the highest levels in nearly 3 decades, a federal data analysis has found, with increases in every age group except older adults. Women ranked as the steepest rise. It was also substantial among middle-aged Americans, sending a signal of deep anguish from a group whose suicide rates had been stable or falling since the 1950s. In the addiction field, suicide is something treatment professionals always have to account for. Counselors who deal with problem gamblers have to pay especially close attention to suicidal ideations and warning signs. Gambling addicts have the highest rate of suicide attempts among all addictions. 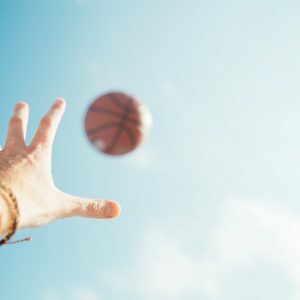 However, suicide isn’t an issue unique to just the addiction field, its a massive problem all over the country. 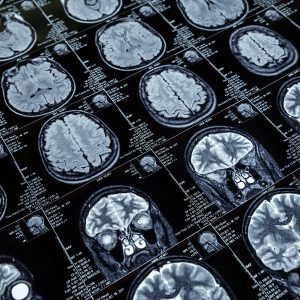 People who suffer from addiction are at an increased risk. Every 30-40 seconds, someone kills themselves in America. Help is available. Call the National Suicide Prevention Hotline at 1-800-273-8255 to speak to a professional. 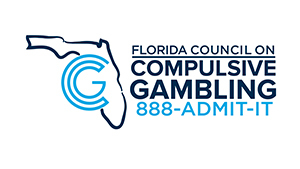 If you are in the State of Florida, have a gambling problem and need help, call 888-ADMIT-IT or visit us on the web at www.gamblinghelp.org.